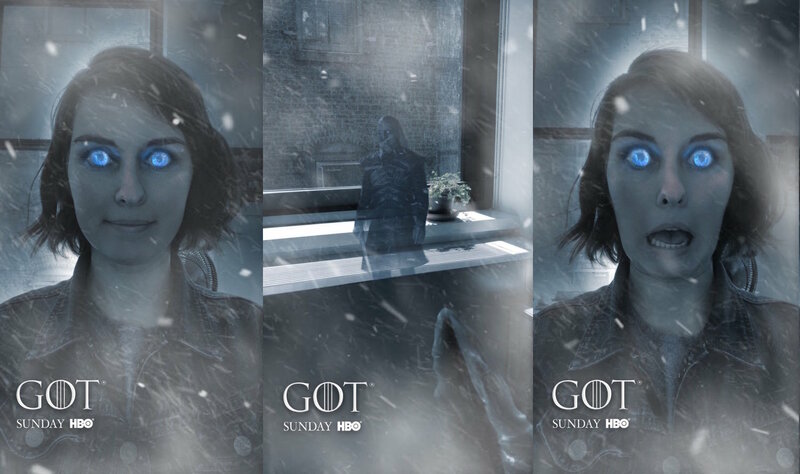 Arguably the most anticipated TV series return of 2017, Game of Thrones launched their 7th season with a worldwide, un-lockable Snapchat lens that further built hype for winter's long-awaited arrival on July 16. After scanning the unique Snapcode, this lens became available for one hour, enabling two different modes of in-app transformation. 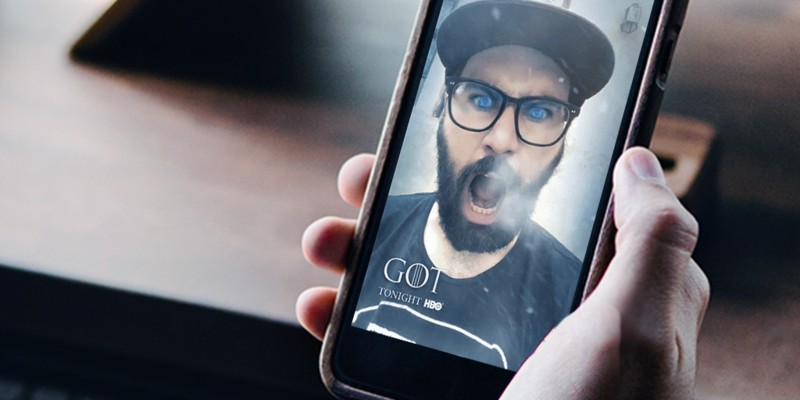 When used with the Selfie camera, the GOT lens transformed users into one of the show's most infamous characters; the White Walker. When switched to the World camera, users were able to kill a White Walker by tossing a Dragon Glass dagger at the apparition. If you ever dreamt of living Harry Potter's charmed existence, seeing the Hogwarts' magic brought to life on stage might be about as close as you can get. To giveaway tickets to lucky Potter fans, Spark Arena brought the Snapchat magic, engaging followers in a simple user-generated content competition. To enter, Snap users were asked to draw themselves as someone (or something) from the Harry Potter series - and they did not disappoint. From Bitmoji to emoji, and everything in between, the competition was a huge success. Check out some of the best entries in the vid to the right. In conjunction with the release of Despicable Me 3, Chupa Chups Lollipops Australia crafted an incredible gamified Snapchat campaign, with a very sweet reward. The game was simple to play; take a screenshot of the minions maze, circle all the Chupa Chups hidden within the frame, and send the Snap back to Chupa Chups to enter. Clever creative and brilliantly executed gamification aside, the prize had us all hearts-for-eyes and drooling... A YEARS SUPPLY OF CHUPA CHUPS FOR ONE VERY LUCKY WINNER!